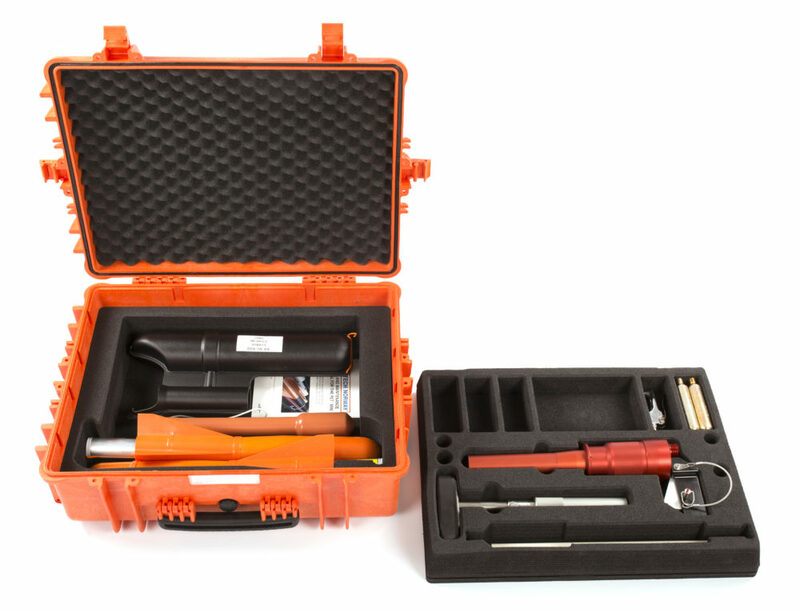 The PLT® Mini Rescue Pack is a set that is specially made for rescue organisations. It contains two types of projectiles that reaches up to 100 meters. It holds 20 CO2 cartridges for propelling the projectiles, lineboxes, light sticks as well as a storage container.